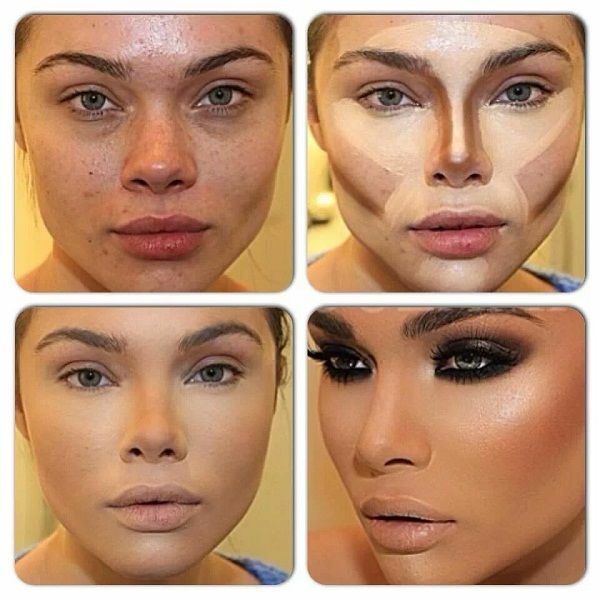 Besides eye makeup, face contouring plays an important part when girls put makeup on their faces. 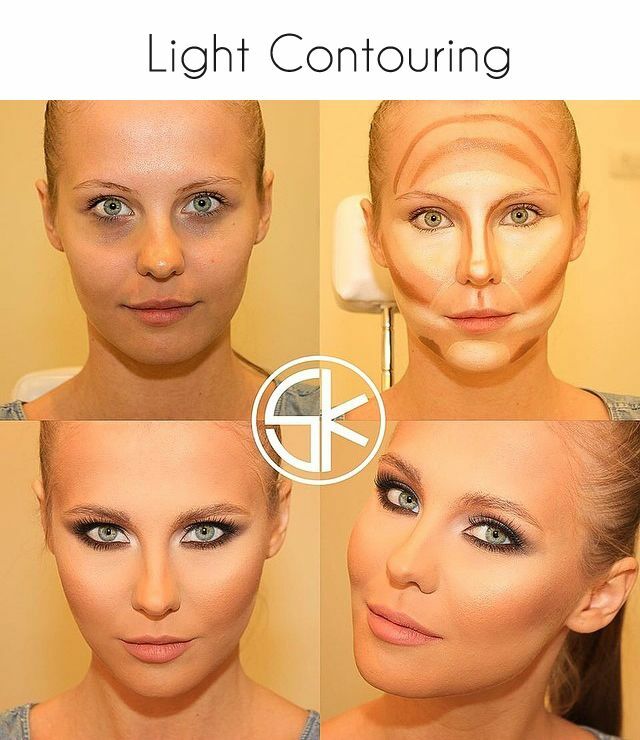 Face contouring can lighten up your face as well as accenuate your complexion. However, how to use your makeup to spice up the look needs tricks and practices. Today’s post is all about the tutorials of light contouring. 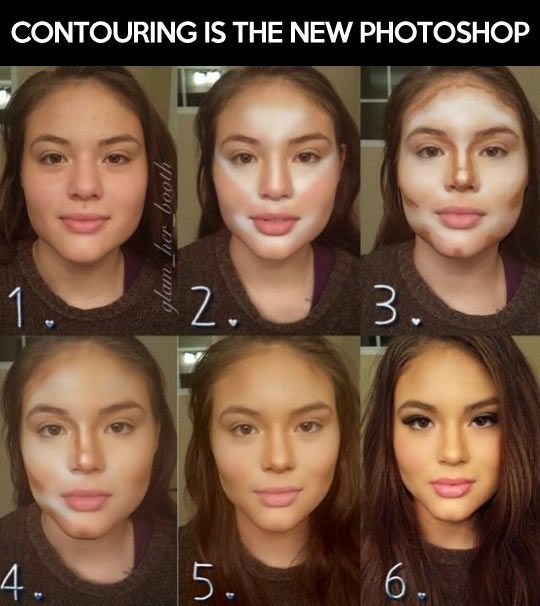 Girls can change a round face into a heart shape face magically with the contouring tutorials. The tutorials here will tell you how to choose the color and how to apply the makeup products to fit your face or pair your look. 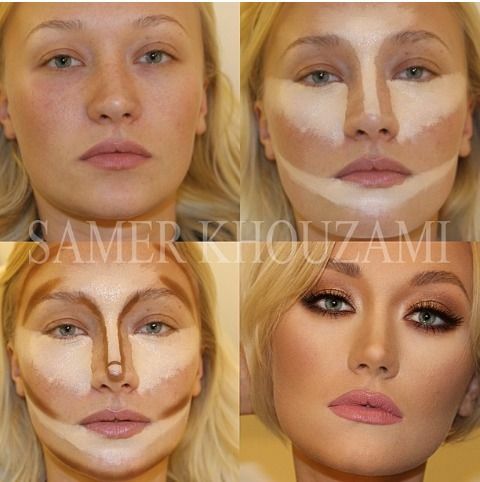 More detail information can be found in the following contouring tutorials. Trust us! The tutorials won’t fail you. Hope you enjoy.